It’s about that time of year when I doubt that we’ll ever see green again. Sigh. 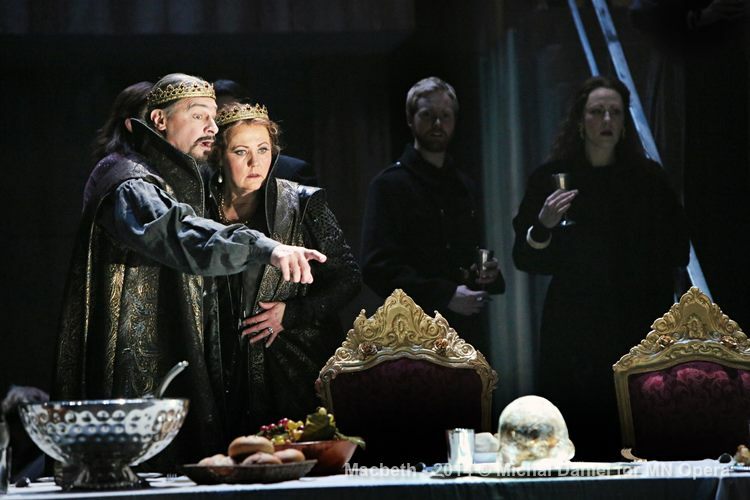 I’ve been cooped up inside pining for an activity to interrupt my ongoing Project Runway marathon when along came the latest production of the Minnesota Opera season — Verdi’s interpretation of Shakespeare’s Macbeth! Hallelujah, a bit of beauty to get us through the winter. 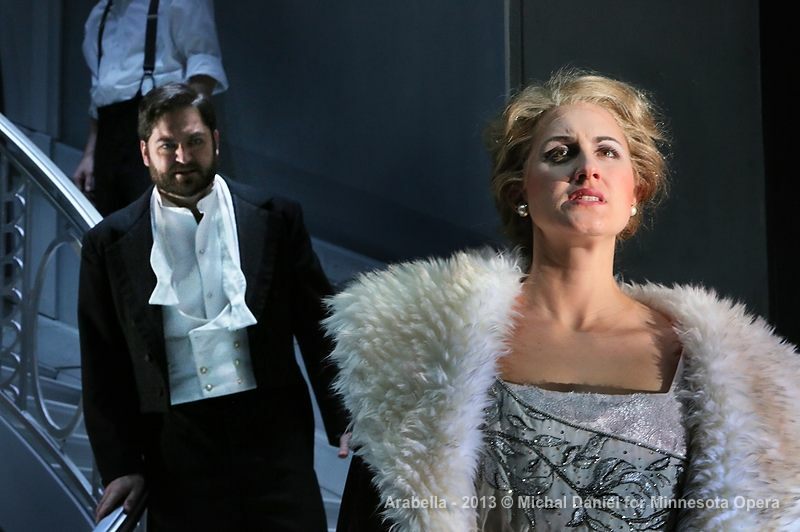 Minnesota Opera’s production of Macbeth opened this past Saturday, January 25 and plays through Sunday, February 2 at the Ordway in St. Paul. It stars the incomparable duo of Brenda Harris as Lady Mabeth and Greer Grimsley as Macbeth. Harris and Grimsley offered powerful vocals throughout the performance with little time off stage. 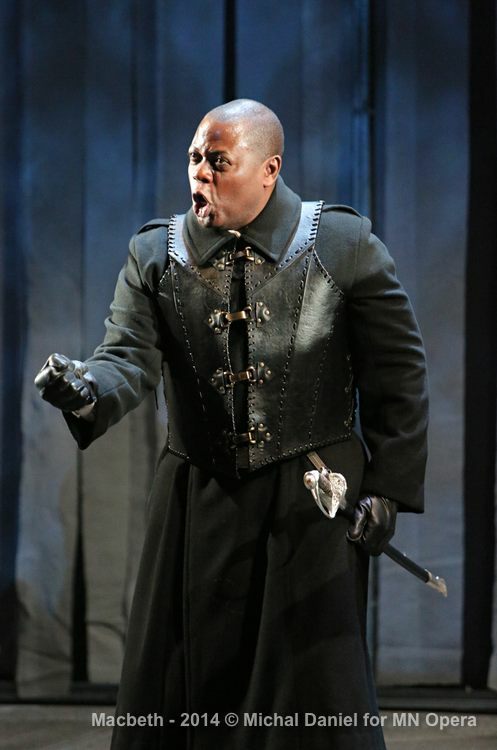 Not to be overlooked was the rich bass-baritone, Alfred Walker playing the role of Banquo. 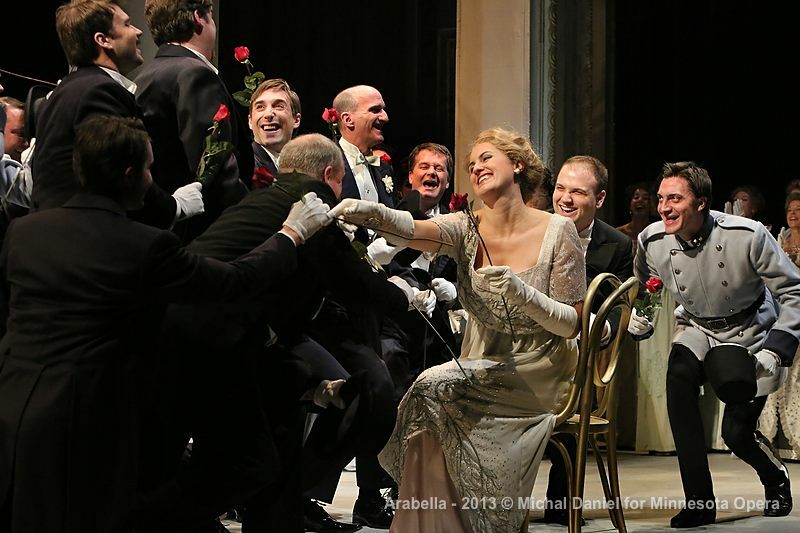 In addition to the powerhouse lead roles, the production featured a full orchestra and a massive chorus under the direction of Michael Christie. At varying points in the production it was almost as if you could feel the sound as it made it’s way off the stage. 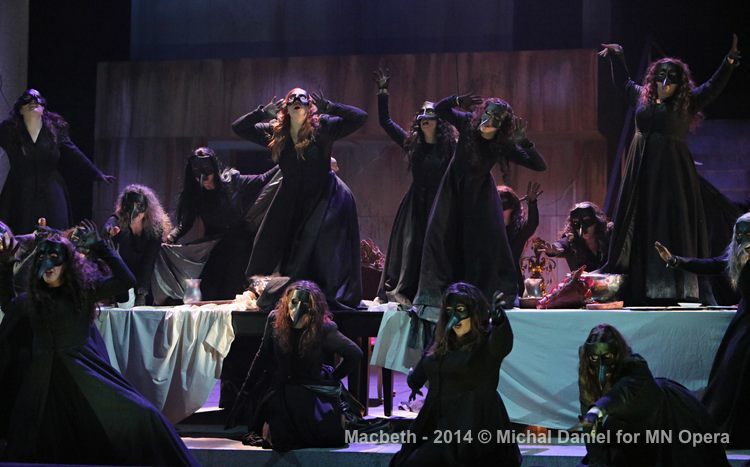 The story of Macbeth translates well into an opera. My favorite fun note about this opera is that it was essentially written as a game of Shakespearean telephone. In other words, Verdi was relying on an interpreter translating the play from English to Italian when writing the opera. This resulted in the omission of varying elements of Shakespeare’s original work, though you still receive a complete story. 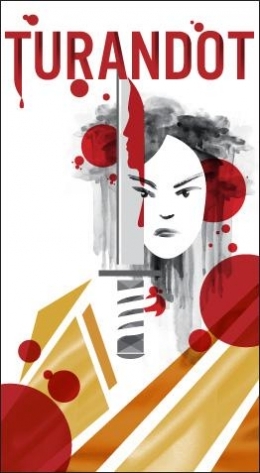 Macbeth is a great addition to the 2013-2014 season and offers all of the production quality, innovation, and professionalism you’d expect from a MN Opera production. Order your tickets online or give the box office a call and let me know how you liked it! The next few weeks of Twin Cities theatre are just lovely. In the depressing limbo between winter and spring, here are the shows that I’m planning to help carry me through! To be honest, I can’t believe I haven’t seen this yet. Karyn & I are planning to make it though. I’m looking forward to a good laugh and another gem in the Guthrie’s 50th Anniversary season. 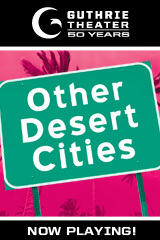 Other Desert Cities is playing now at the Guthrie. Get your tickets here. Have you already seen it? Comment below or tweet to let us know how you liked it. If you have heard the music from this show then it will be obvious as to why I am excited about this. 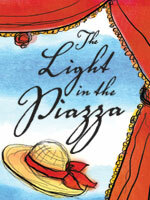 The story is set in 1950’s Italy (sigh) and is a wonderful love story between the handsome, young Fabrizzio and an American tourist, Clara. This production is hosted at the Ordway and performed through Theatre Latte Da. Get your tickets, but watch out, you’ll be in the mood for love after this! Ah, Shakespeare at the Guthrie. I’ve never been disappointed and I don’t anticipate either of these being any different. 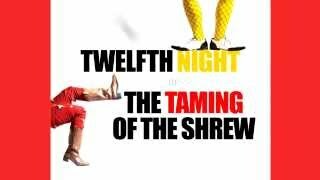 The Taming of the Shrew & Twelfth Night are playing at the Guthrie, performed by Propeller. While I am VERY excited for this, I am also a little bummed that this will mark the end of MN Opera’s 50th Anniversary season. Having said that, I trust that this will be MARVELOUS. 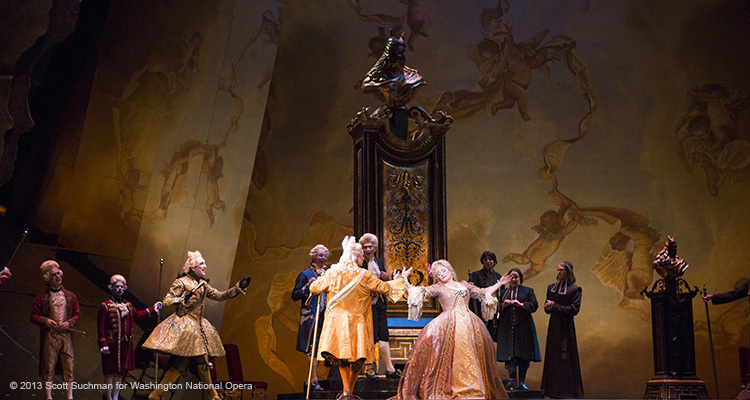 If you have not made it to the opera this season, or ever for that matter, trust that you will not want to miss this. 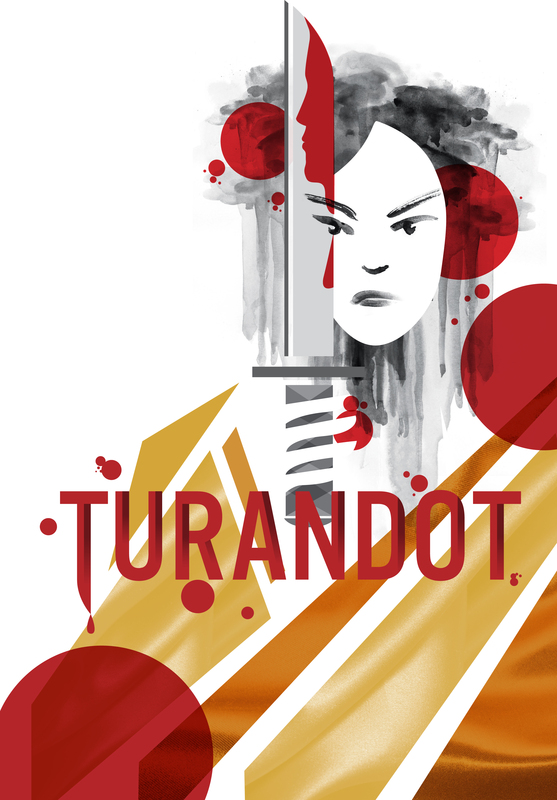 Turandot will be performed by the Minnesota Opera at the Ordway starting April 13. Check out more information about Turandot or buy tickets here. This is not a performance, but it is an event I that lives on my calendar every year. 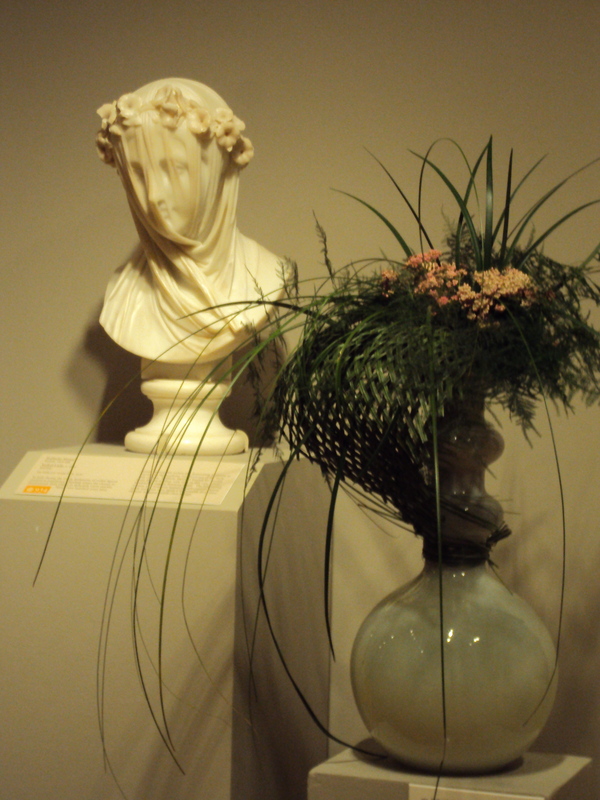 For me, nothing says spring in the Twin Cities like Art in Bloom at the Minneapolis Institute of Arts. If you’ve never been, let me give you some insight. Art in Bloom is a yearly event in which florists recreate or are inspired by pieces of art at the MIA. The best and most unbelievable part- it is free! Mark your calendars and plan a trip to the MIA in April. Want more info? Check out the Art in Bloom page on ArtsMIA.org. My favorite sculpture and the arrangement it inspired. Here we go – our first blog post! We chose an opera to begin “Pumps and Playbills” (go big or go home). 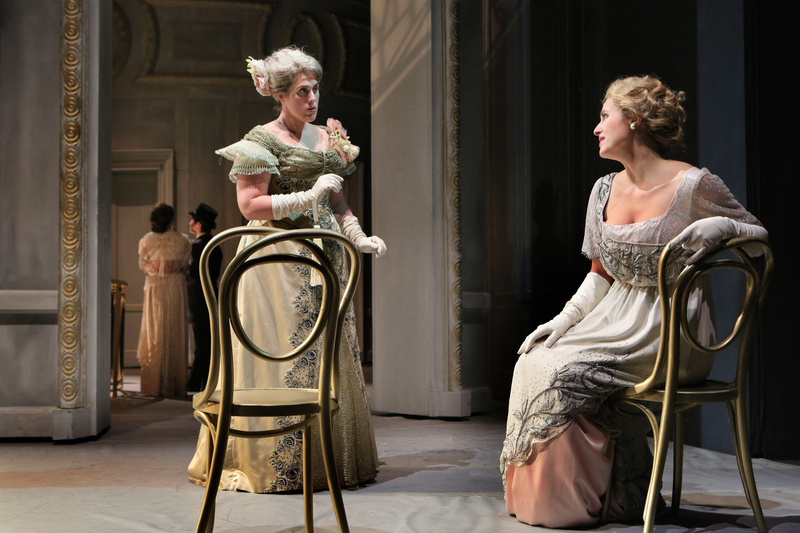 A good opera has subtitles, a girl-gone-crazy from love and dramatic deaths. 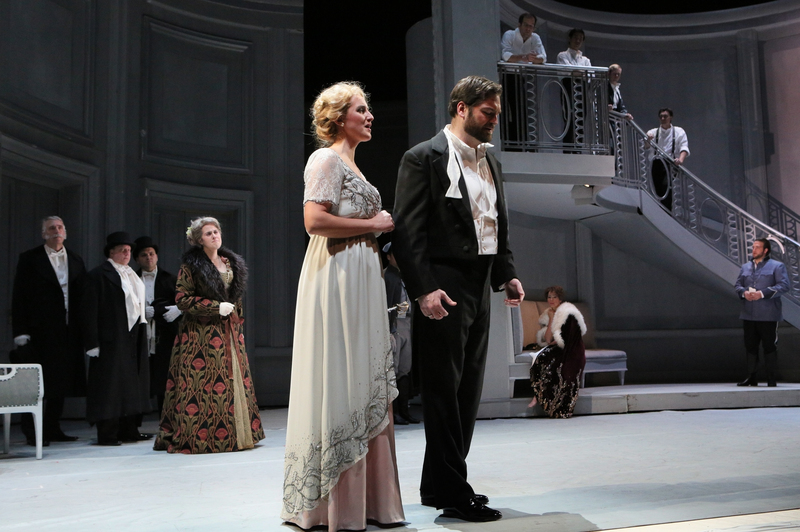 Minnesota Opera’s product of Thomas’ Hamlet had me picking my jaw off the floor and wishing for more. The opera is sung in French with English captions. I don’t speak French (honestly, I don’t really like singing in French), but this cast makes you feel the music and understand the story without the captions. And any cast that makes your forget you are in a theater for almost three hours is good in my book. Brian Mulligan’s powerful baritone voice commands the stage as he sings the leading role of Hamlet. You feel the love, anger and revenge that Hamlet experiences through his voice. Now, my favorite part of the show – love-struck girl gone crazy! Marie-Eve Munger sang the part of Ophelia effortlessly stealing the show from Hamlet. She hits every high note known to man as she slowly sinks into madness onstage. SPOILER ALERT: After Ophelia dies, she appears back onstage suspended in a cloud!!! She sings in the air like it is a natural process. I had to pick my jaw off the floor! Bravo to Munger! After Ophelia dies, I lost track of the number of deaths in the show. The deaths were disappointing because every person that walked on the stage had a beautiful voice. Rarely do you find a cast of this caliber. 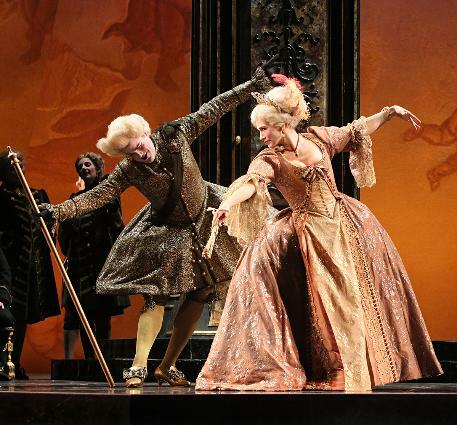 Wayne Tigges and Katharine Goelner give stunning performances as Claudis (the new King of Denmark) and Queen Gertrude. Although everyone dies in the end, it was a treat to spend 2 hours and 45 minutes with them and this fantastic show. To go or not to go that is the question….not really, go see this show!